Indie Retro News: A Sega Game Gear and Sega Master System all in one, most impressive! A Sega Game Gear and Sega Master System all in one, most impressive! In 1987 the Sega Master System was released in North America as a direct competitor to the Nintendo Entertainment System (NES) in the third generation of video game consoles. The Sega Game Gear however was released in 1991 primarily competing with Nintendo's Game Boy, the Atari and Lynx sharing much of its hardware with the Sega Master System. So what does one user by the name of Eric Bishop do? 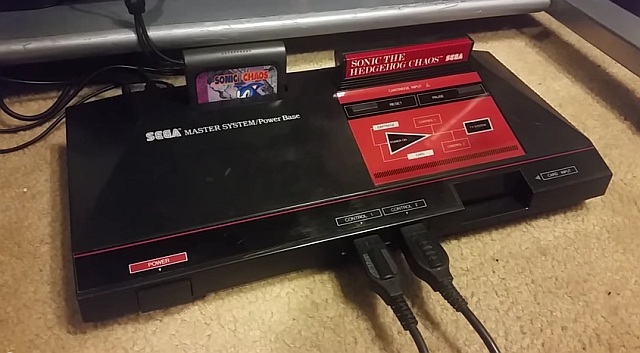 He blends them all into one mighty Sega Master System console that plays the original SMS and Sega Game Gear games! 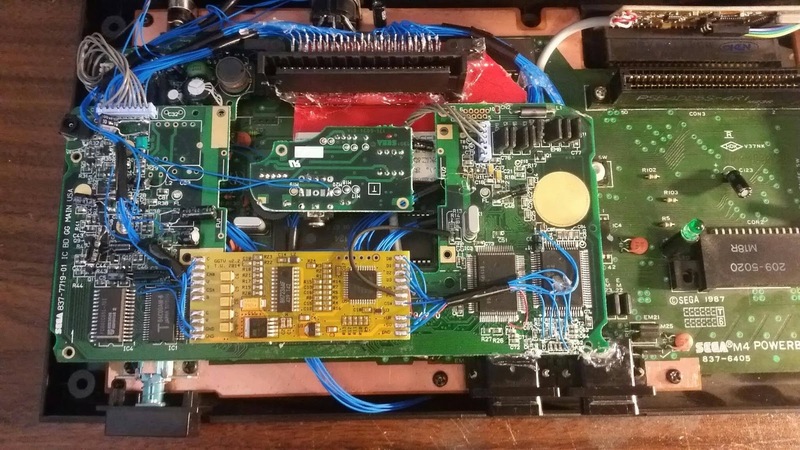 In a mighty feat of modification engineering the creator has recapped the Game Gear PCB with a GG TV out board, and some serious wiring. As from the video below, you can see that the device is pretty much faultless, and even contains a start button with genesis cable for the controller! If you wish to ask the developer more about this mind blowing modification, follow his progress in the 8bit and 16bit Retro Games Facebook group.